Lamar Elementary is collecting Box Tops for Education! Since 1996, the Box Tops for Education program has helped schools across America earn cash for the things they need. Each Box Top coupon is worth 10 cents for the school. 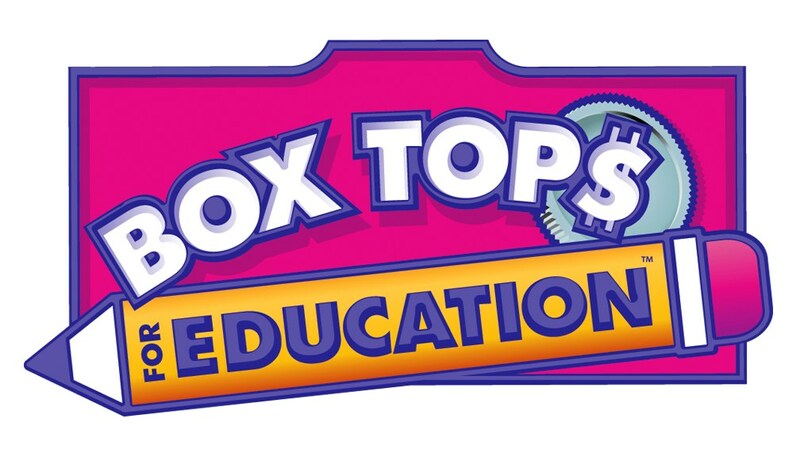 Each eligible school participating in the Box Tops for Education program may earn up to $20,000 cash per year from the program. Students' names are submitted for a prize every time they return a completed form. Forms are available in the library. Throughout the year, Lamar will have drawings for one student to win a bag of prizes from the library. We invite the community to join our efforts by sending any collected Box Tops to the school office.